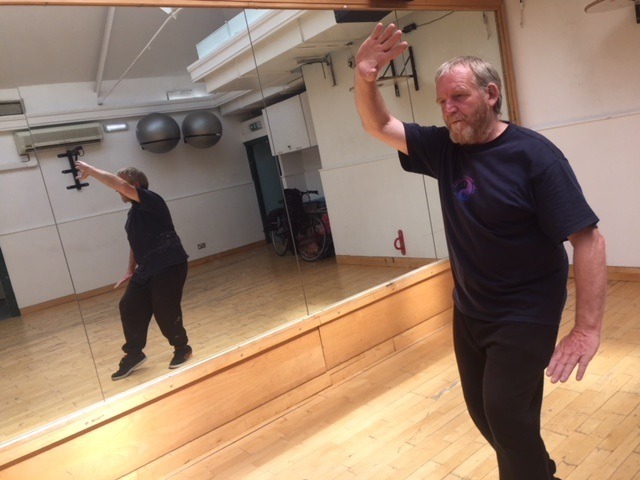 A group of friendly men and women are finding a great way of relaxing and improving their general health at Bramley Baths every Tuesday morning. 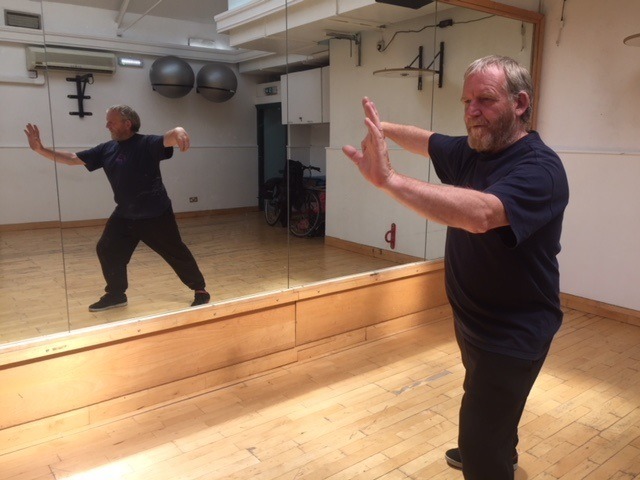 Dave has been teaching tai chi at Bramley Baths for more than six years now and welcomes people from all ages and backgrounds to his Tuesday morning sessions, which start at 9.30am and run until 11am. All welcome to attend. For more information, call reception on 0113 256 0949. Details about all our adult classes here at Bramley Baths can be found here.